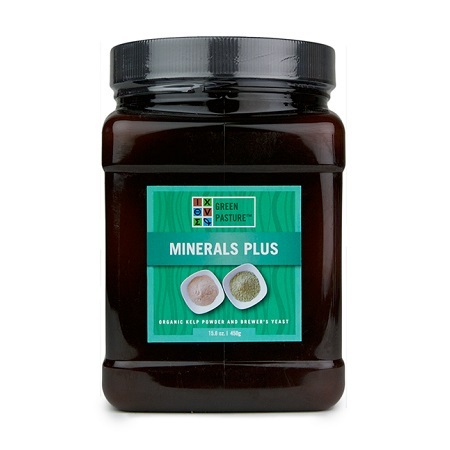 Minerals Plus is a simple blend of organic kelp powder and unfortified Brewer’s yeast that delivers all natural nutrients into your diet. Mix with smoothies, yogurt, or other foods and liquids to blend for best texture and flavor. Minerals Plus may be combined with nutritional fats such as the Blue Ice Royal blend. SKU: 86240abb9c94-1 Categories: Amino acids, Antioxidants, Beauty, Featured products, Vitamins & Minerals Tags: blue ice infused, infused Brands: Green Pasture. 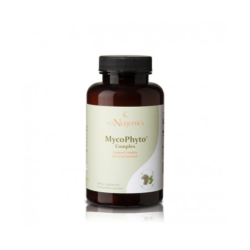 Minerals Plus is made by carefully mixing organic kelp powder and unfortified Brewer’s yeast. The organic kelp powder is from Canada’s eastern seaboard, the Atlantic Ocean. 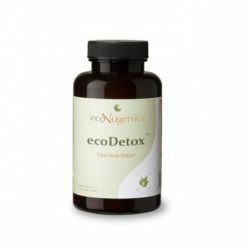 Organic kelp powder is a naturally rich source of many vitamins, enzymes, minerals, and trace elements. The unfortified brewer’s yeast contains B vitamins and essential amino acids as well as minerals such as potassium and magnesium. The combination of Minerals Plus with vitamin D and K results in an even better absorption in the body. For example with Blue Ice Royal of Blue Ice Complete Oil Blend. 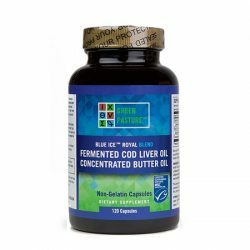 Ingredients: Organic kelp powder (seaweed), unfortified Brewer’s yeast (yeast). Allergy Information: contains seaweed and yeast. The serving size for Minerals Plus is 1 Teaspoon (5 g). Minerals Plus may be combined with nutritional fats such as Blue Ice Royal blend. Mix with warm water, smoothies, yogurt, or other foods to blend for best texture and flavor.